Watch full Naruto Shippuden Season 20 Episode 17 English Dubbed full HD online. Naruto Shippuden Episode 430 English Dubbed online for free in HD. As Naruto asks about Sasuke to Itachi who leaves organization to join with Nagato, FÅ« arrives before Sasori and Deidara flees. Gaara asks FÅ« to give a fist bump and asks her to join them. Bee tells FÅ« about the information of the Ten-Tails and their objective to protect the princess who sealed it. 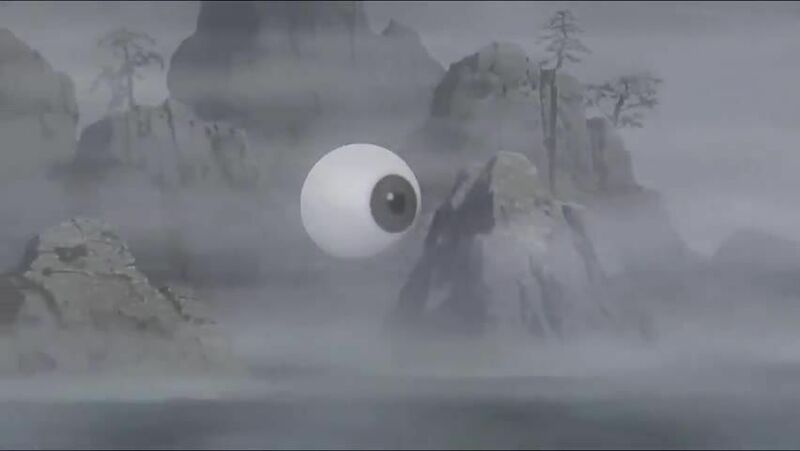 The group arrives in the village and asks Roku and Son GokÅ« to join them, before noticing a hawk spying on them and ChÅmei uses Scale Powder to knock it out which reveals to be Sasuke, who leaves before Orochimaru summons a giant snake, which the five Tailed Beasts defeat it, forcing Orochimaru and Kabuto to retreat. While Naruto, Gaara, FÅ«, Yugito and Utakata plan to protect the castle, Killer Bee and Han find Yagura and asks him to join with them. Soon after protecting the castle from the clones of White Zetsu, the nine Jinchiriki combined powers with the Tailed Beast Bomb to counter against the Gedo Statue’s. As the nine triumph at the castle in Bee’s dream, he apparently chuckles while being trapped in Madara’s genjutsu.